It has been raining heavily for the last few days here. 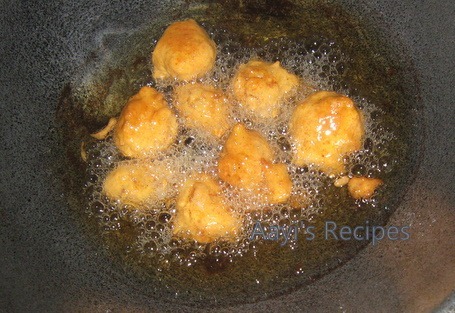 Pakodas/bajes are one of the most loved dishes in this season. We make bajes with many vegetables. I have been making bajes with ginger for years now. These get a spicy and strong taste from ginger pieces. So make them small in size. 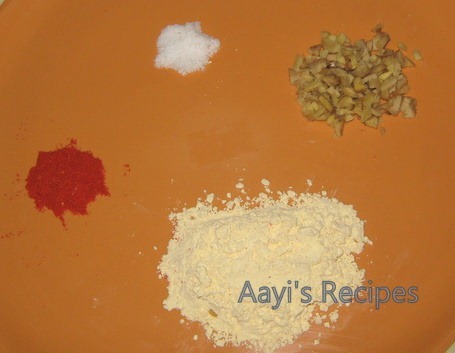 Mix together flour, ginger, chilli powder, salt. Add a little water and make a thick batter. Heat oil. 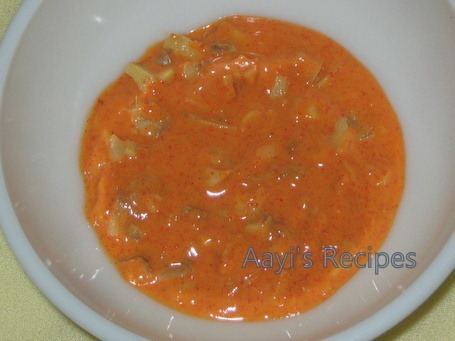 Take a small amount of batter and slowly slide in the oil. Fry till done. Serve hot. Love ginger and pakodas seem to be interesting. That looks like a yummy accompaniment with some chai! Yum! 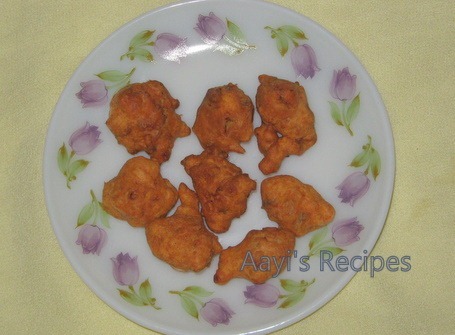 I’ve never had ginger pakoda…looks delicious!